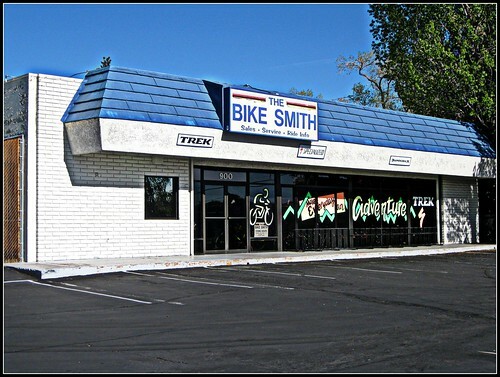 The Bike Smith 900 N. Carson St.
On Saturday May 9th, The Bike Smith will offer a free safety check and bike fit. This is a great opportunity to have your bike fit by a pro. The Bike Smith is also offering free food, drinks, and one free tube repair (one per family). Come down and see what’s new at the shop, and get outfitted for your spring adventures! 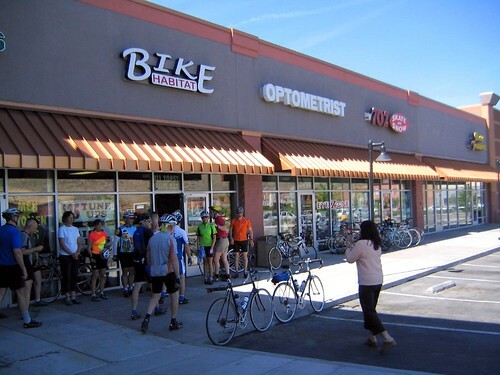 Movie night at the Bike Habitat, Sat May 9, 6:30 pm – 8pm. Bring a chair, kick back, and enjoy a few bicycle movies. 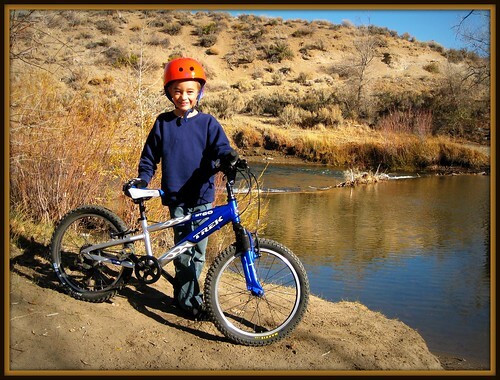 Bring the family down on Mother’s Day, Sunday May 10th, for a kids mountain bike ride. We’ll be riding the Riverview Park/Mexican Ditch trail system, a good introduction to off-road cycling on the mostly flat, hard-packed trails. Mountain bikes or BMX style bikes with knobby tires recommended, Helmets REQUIRED. Meet at Riverview Park (End of East 5th Street) at 9:30 AM. bring a chair huh?…i’ll have to see how i can strap one to my ride.